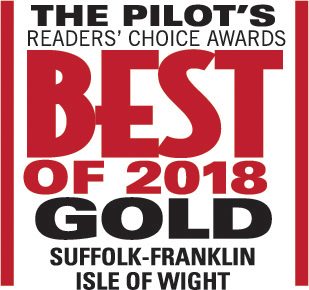 The only locally-owned and operated audiology practice in Suffolk. We strive to improve your quality of life through individualized, professional hearing healthcare services. As the only independent audiology practice in Suffolk, our unique one-on-one approach will provide the personal attention needed to keep you well-informed and comfortable throughout the hearing improvement process. Our highly skilled and compassionate audiologist will take the time to listen to your needs and guide you to the technology and services appropriate for your hearing loss and lifestyle. We are confident in the products we fit. 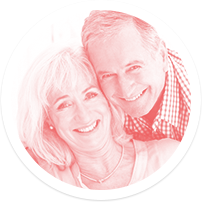 At Knox Audiology & Hearing Care, we combine personal service with state-of-the-art technology. 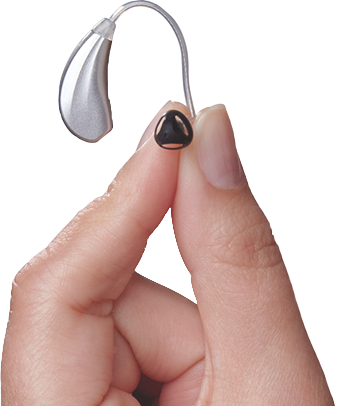 We offer advanced hearing aids from several top manufacturers, which are customized by our doctorate-level audiologist to fit your individual needs. 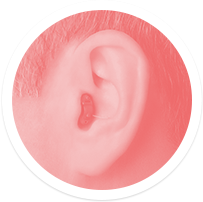 In addition to professional hearing aid services, which include ongoing care and maintenance, Knox Audiology offers custom hearing protection, assistive listening devices for the tv and telephone, and follow-up industrial hearing evaluations. All of our hearing aids receive a trial period to work with the audiologist to ensure patient satisfaction, and no-interest payment plans are also available. period and test them out! Call us today at (757) 774-8801 or contact us online to begin your journey to better hearing.